Westmark is a multi-state enterprise involved in real estate development and related businesses. 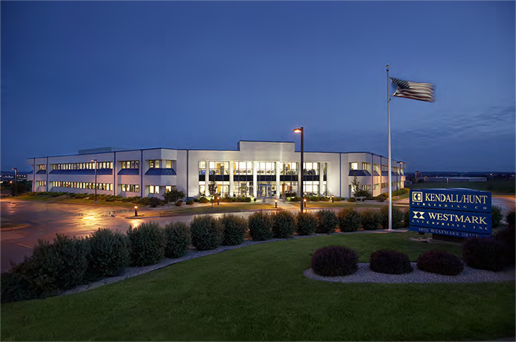 Westmark's principal office is located in Dubuque, Iowa and maintains satellite offices in Vero Beach, Florida, Cashiers, North Carolina, and Livingston, Montana. Westmark has been in the development business since the early 1970's and has a well-earned reputation for developing quality, well-received properties in both the residential and commercial arenas. Westmark concentrates on unique, one-of-a-kind properties, principally in the second home and recreational market, involving itself in everything from land sales to condominiums. Westmark has developed medical parks, corporate parks, marinas, warehousing facilities, and office buildings. Westmark Development's corporate office is located in Dubuque, Iowa - the "Masterpiece on the Mississippi." Dubuque is the seventh largest city in Iowa but continues to maintain its small-town appeal and ideals. Westmark's 80,000 square-foot home office in Dubuque is located in our 19-acre corporate/medical park on the thriving and ever-expanding west side of Dubuque. Our Dubuque location is the administrative hub for all of Westmark's real estate developments and related businesses. Copyright ©2015, Westmark Development Co. All rights reserved.